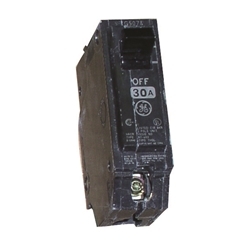 Utility Supply Group inventories replacement breakers for the repair and upgrade of existing RV Pedestals and RV Boxes. These parts are an economical method to extend the life of your site equipment. Utility Supply Group has replacement parts for Heritage, Midwest, Cutler Hammer (Eaton) and Milbank RV Pedestals and RV Boxes. We also have access to many obsolete breakers.